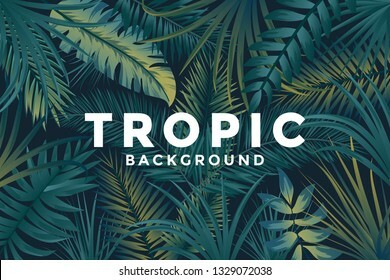 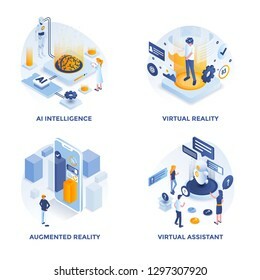 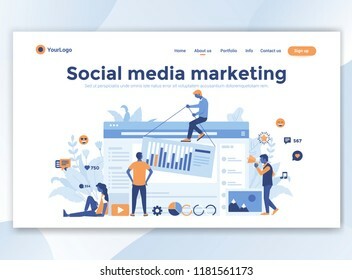 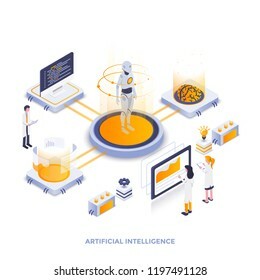 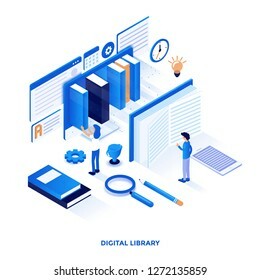 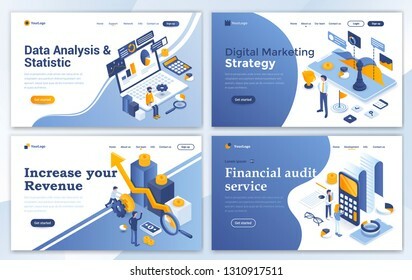 2,602 stock photos, vectors, and illustrations are available royalty-free. 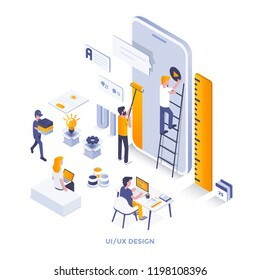 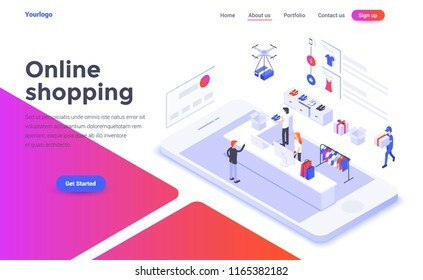 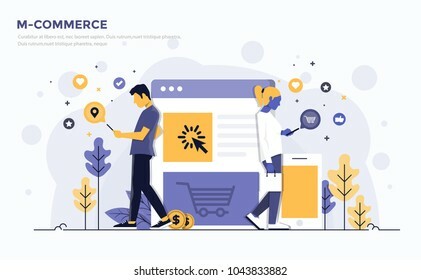 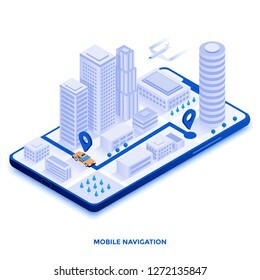 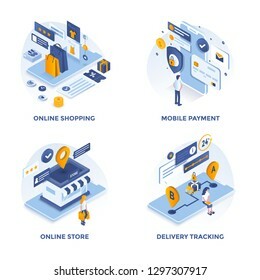 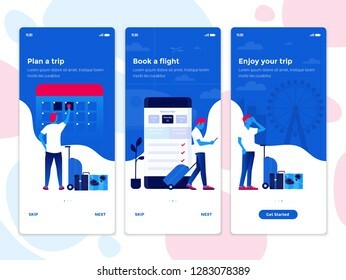 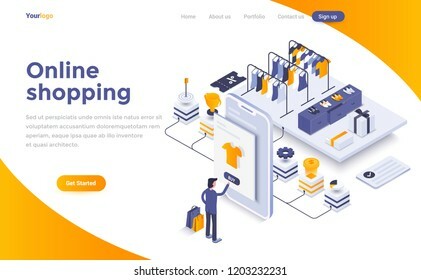 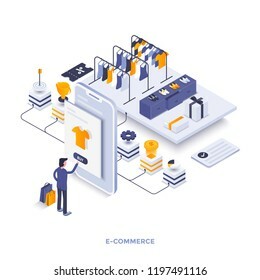 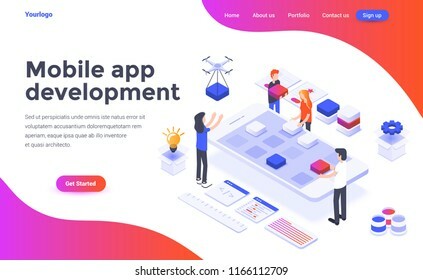 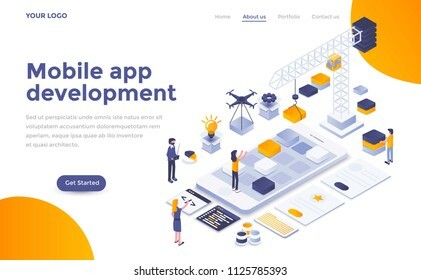 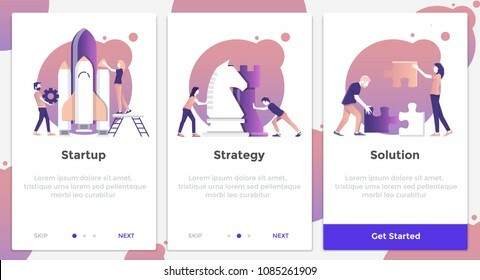 Modern Flat design people and Business concept for M-Commerce, easy to use and highly customizable. 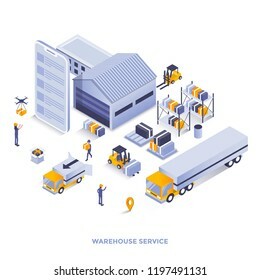 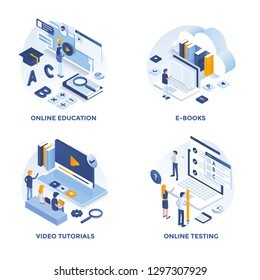 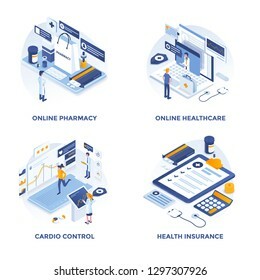 Modern vector illustration concept, isolated on white background. 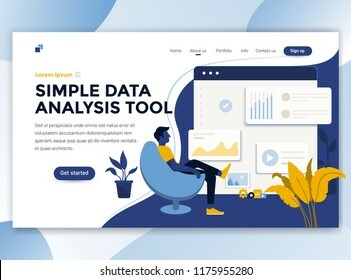 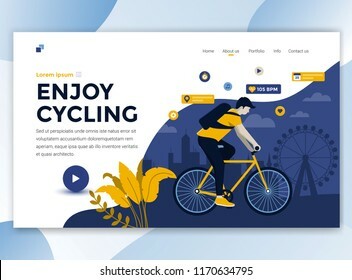 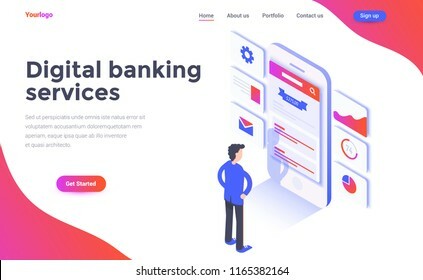 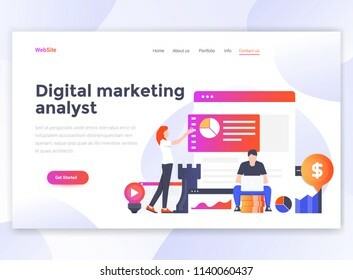 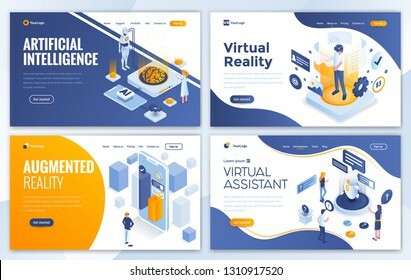 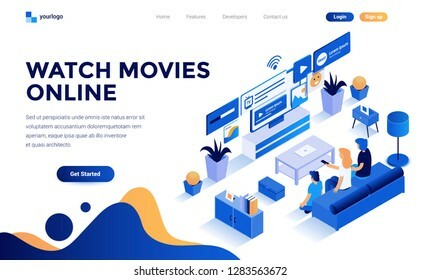 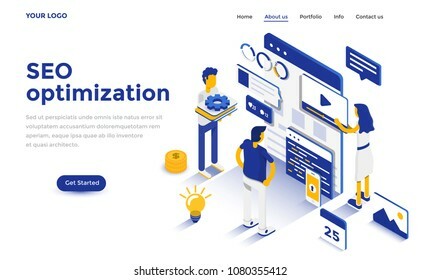 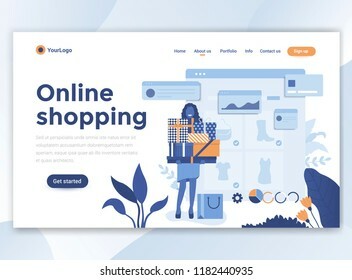 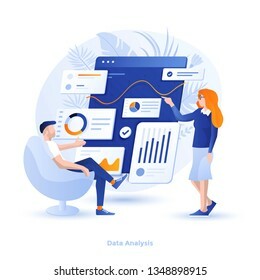 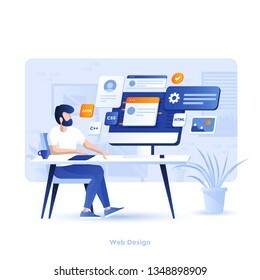 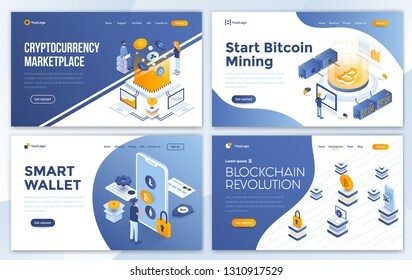 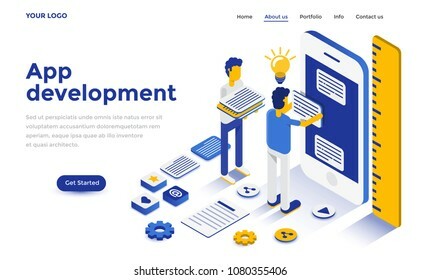 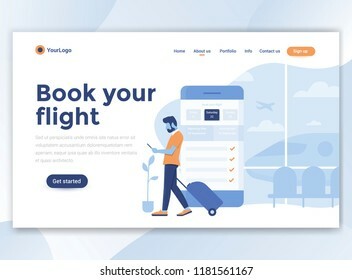 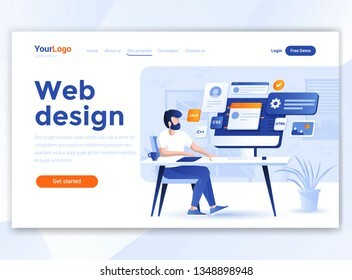 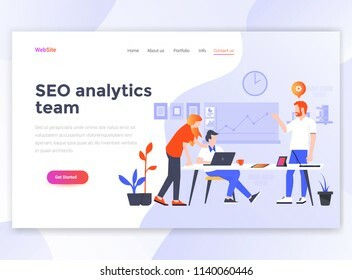 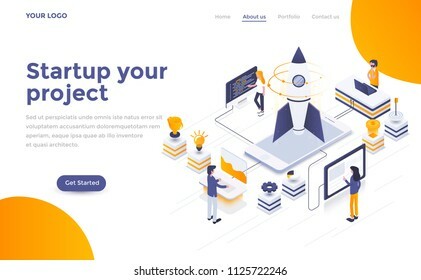 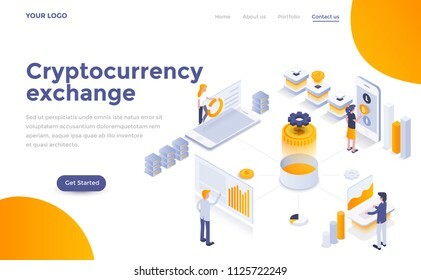 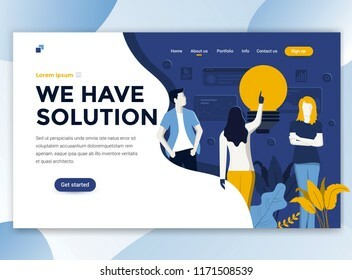 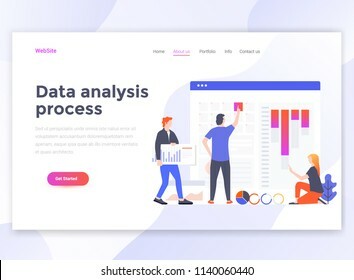 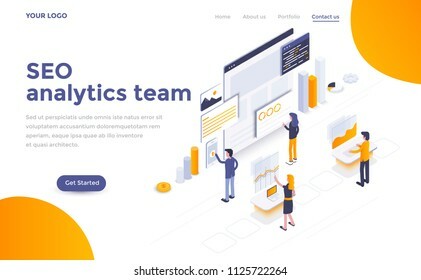 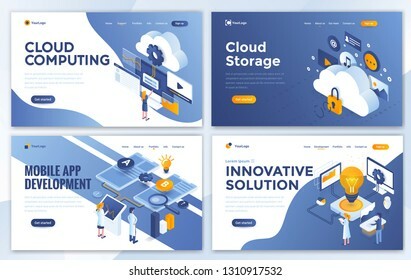 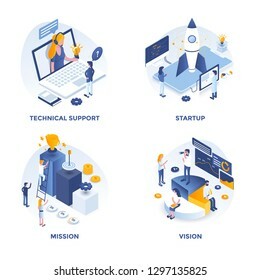 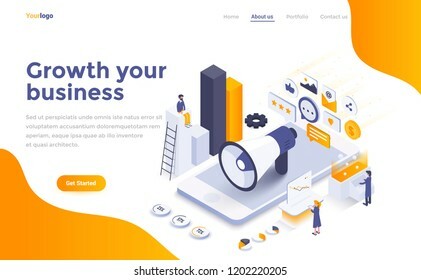 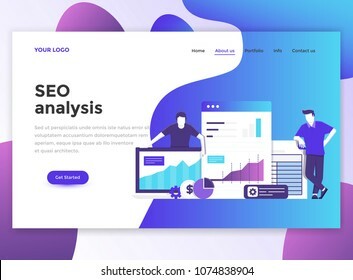 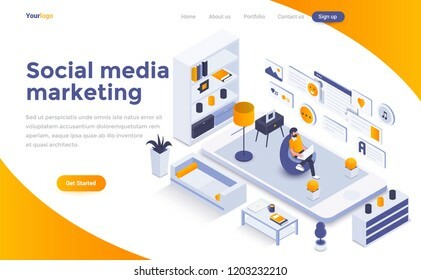 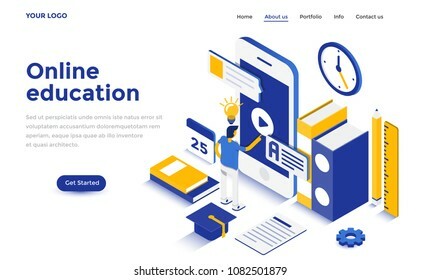 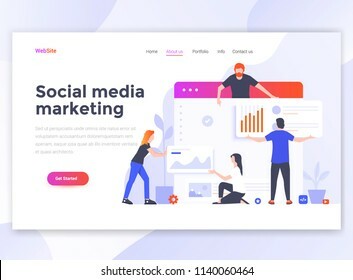 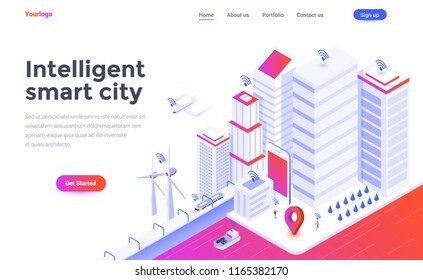 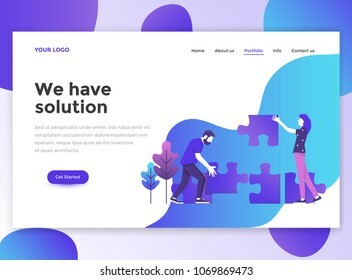 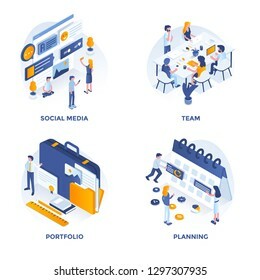 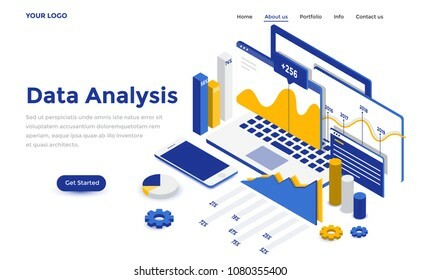 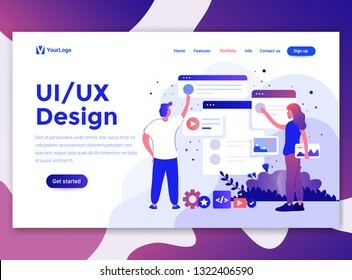 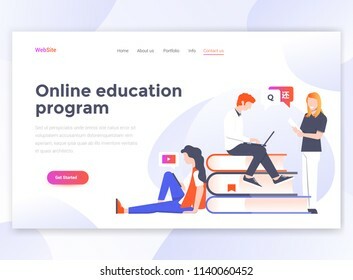 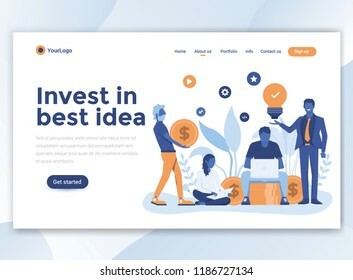 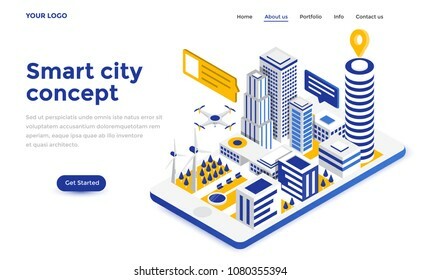 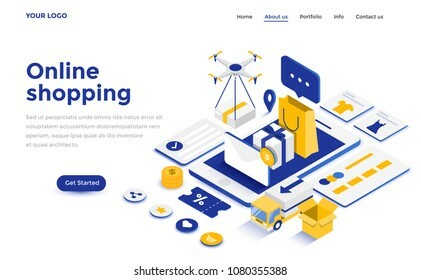 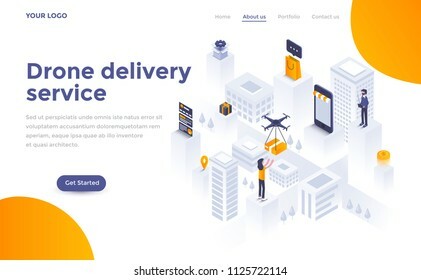 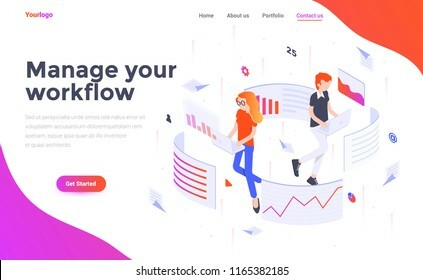 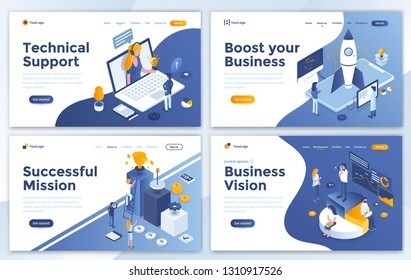 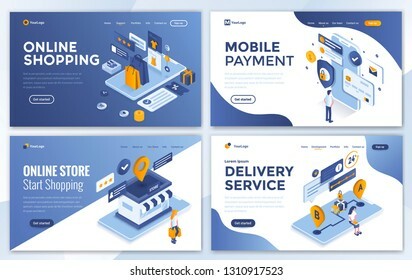 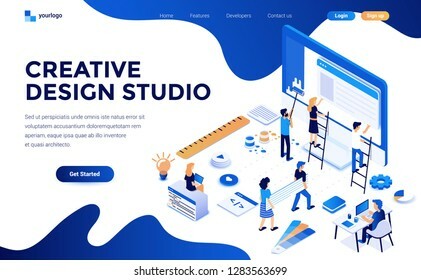 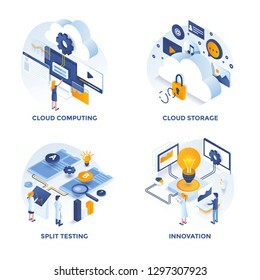 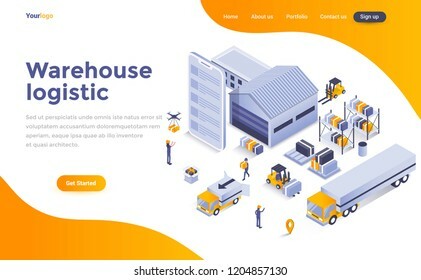 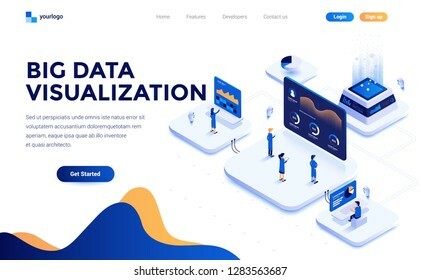 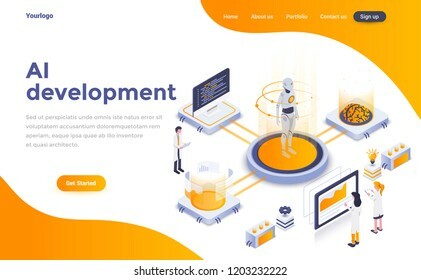 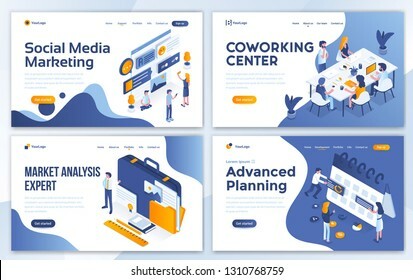 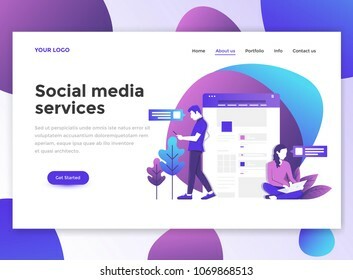 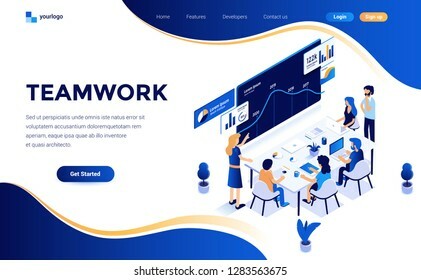 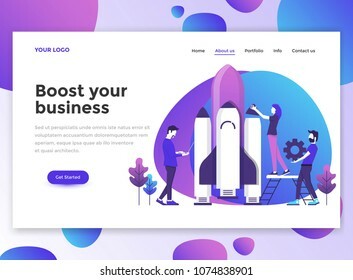 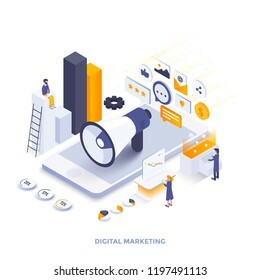 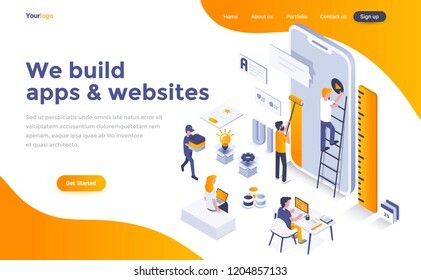 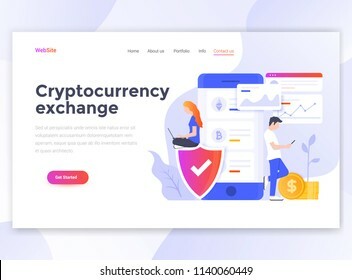 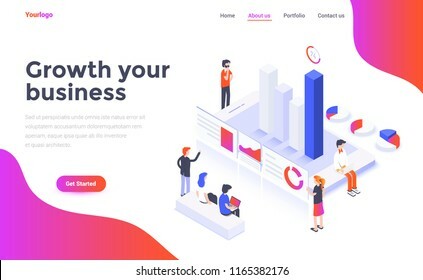 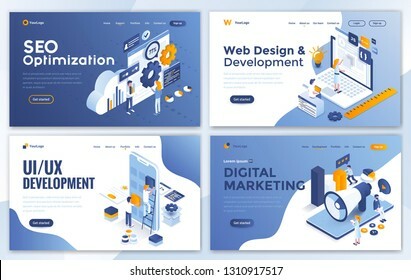 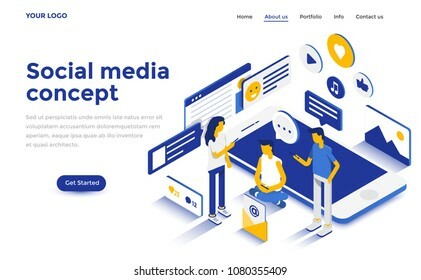 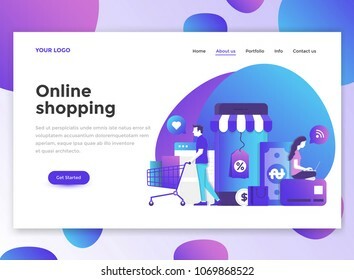 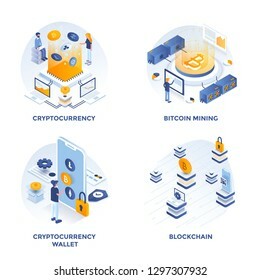 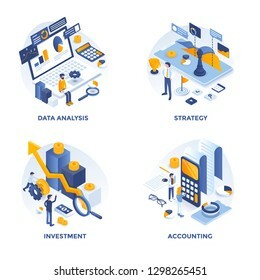 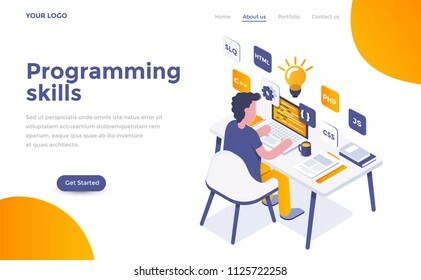 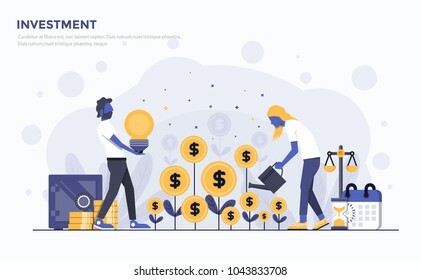 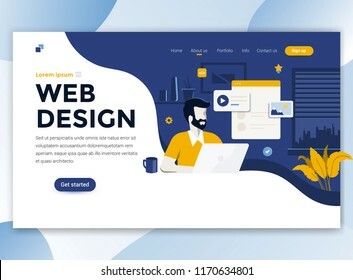 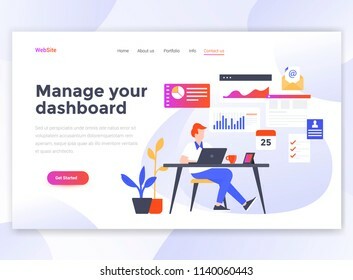 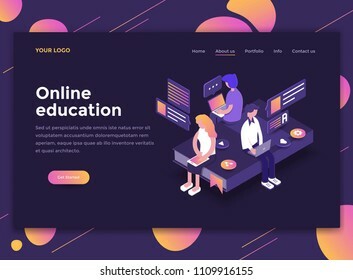 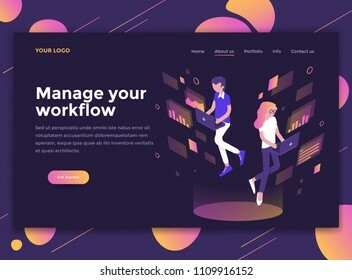 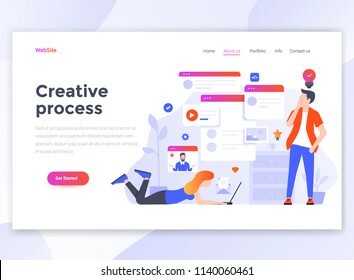 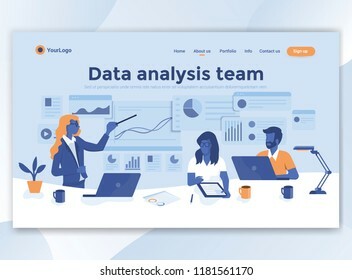 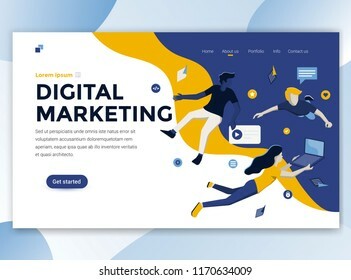 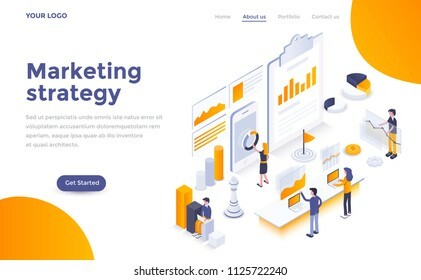 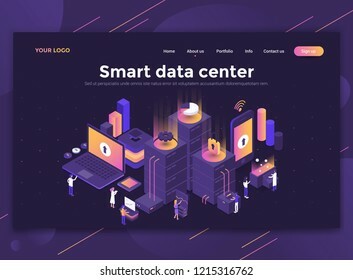 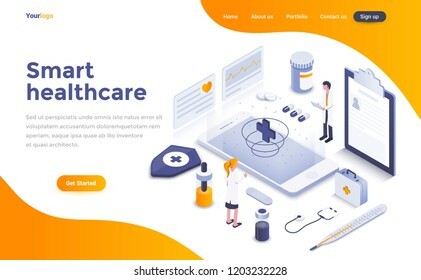 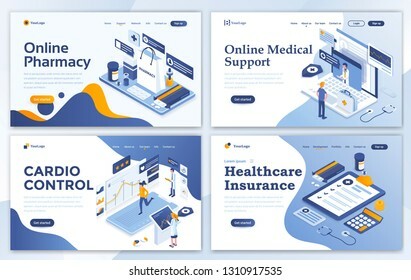 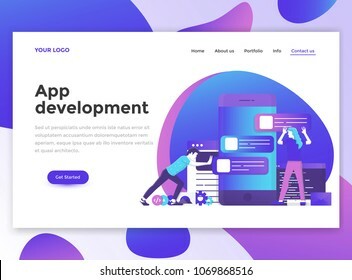 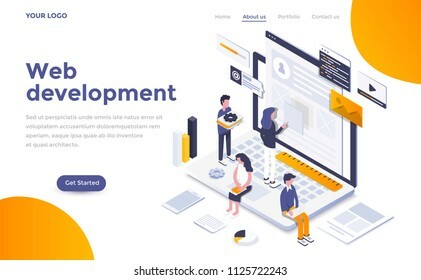 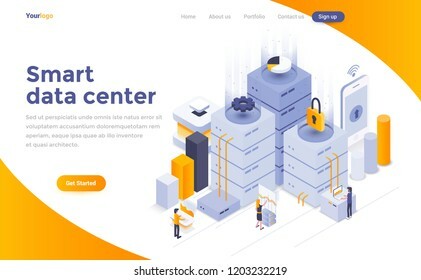 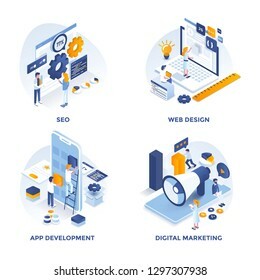 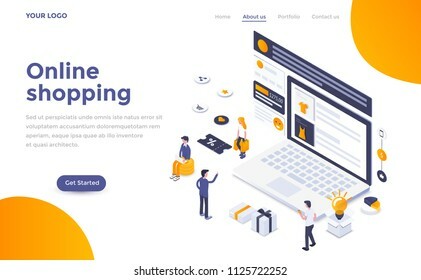 Modern Flat design people and Business concept for Investment, easy to use and highly customizable. 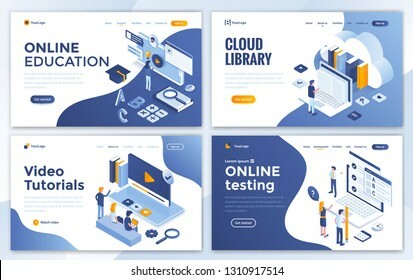 Modern vector illustration concept, isolated on white background. 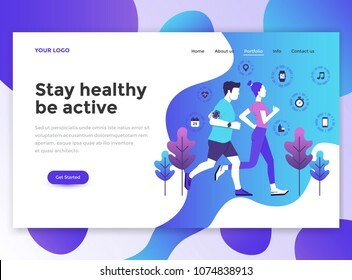 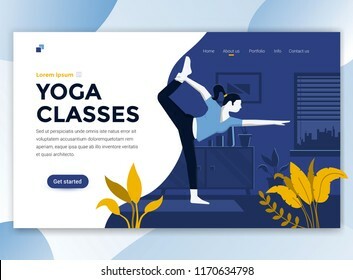 Modern Flat design people and Business concept for Smart Workout, easy to use and highly customizable. 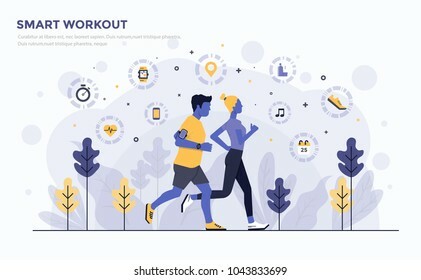 Modern vector illustration concept, isolated on white background.